After five months gallivanting around the globe, we’re back Down Under and settling back into normality … well, sort of. 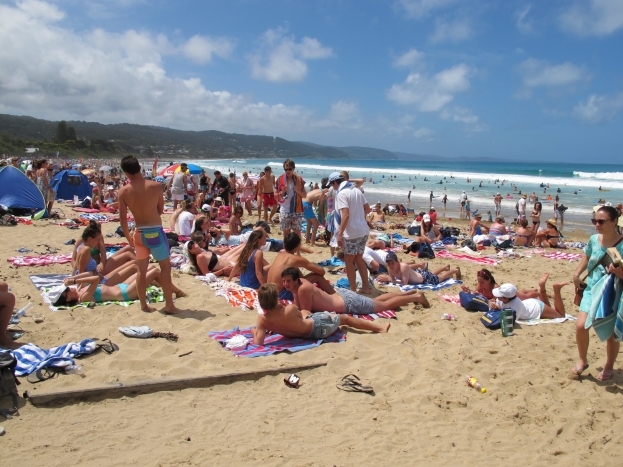 My thirst for holidays has hardly been quenched, so as soon as I got a couple of days off work (I can’t believe I have to use the “w” word again), my partner Joel and I ducked down to Lorne on the Great Ocean Road to top up our tans. 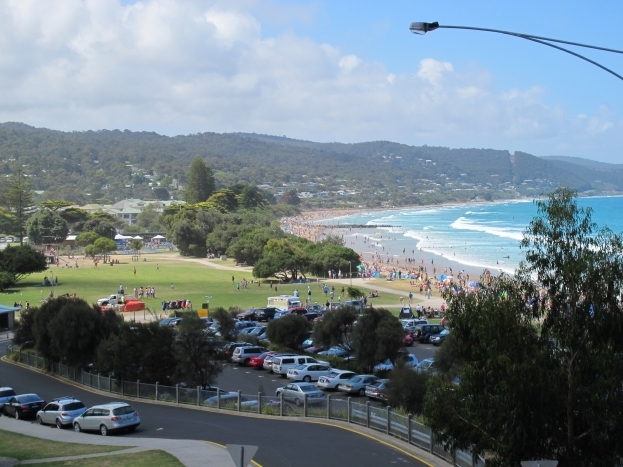 At the risk of offending people from other Victorian holiday towns, I’m going to make a big call: Lorne is Victoria’s best weekend escape. 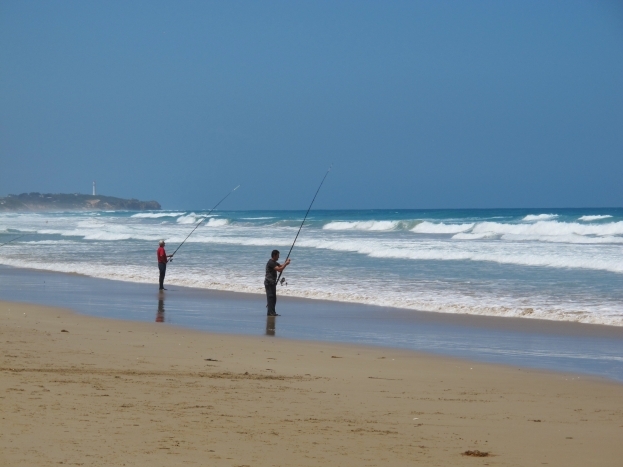 A picturesque two hour drive from Melbourne down the Great Ocean Road, it’s the ideal spot to eat, drink and surf. 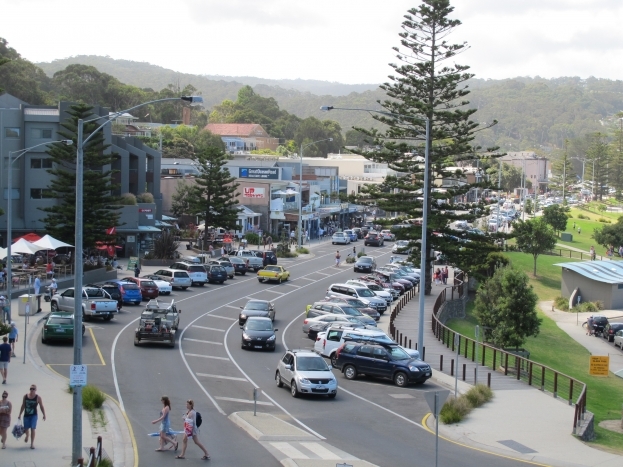 The main street runs parallel to the beach and is lined with shops, restaurants and cafes. Spend the morning browsing the boutiques and grab lunch at local institution Kafe Kaos. 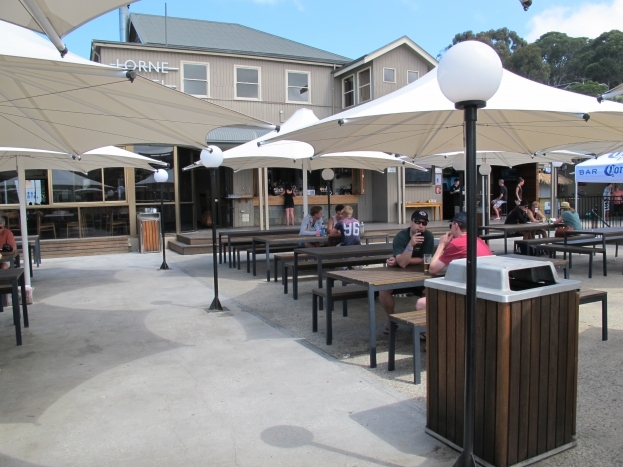 There’s two options for your afternoon: swim in the surf, or hit up the famous Lorne pub. Your instructions here are simple: grab a spot on one of the sun-soaked tables and enjoy one too many ice-cold bevvies, while taking in this view. Heaven. If you’re not having a barbecue, your dinner choice is simple – Pizza Pizza. The guys here have a way with pizza and donate a percentage of proceeds to the local football club. 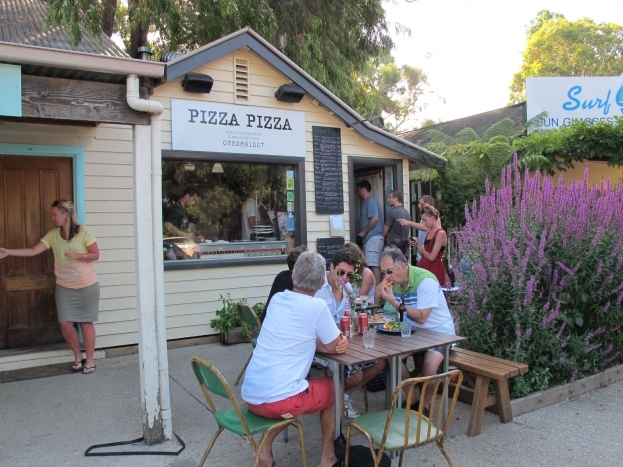 HInt: the rosemary and potato pizza is a real winner. 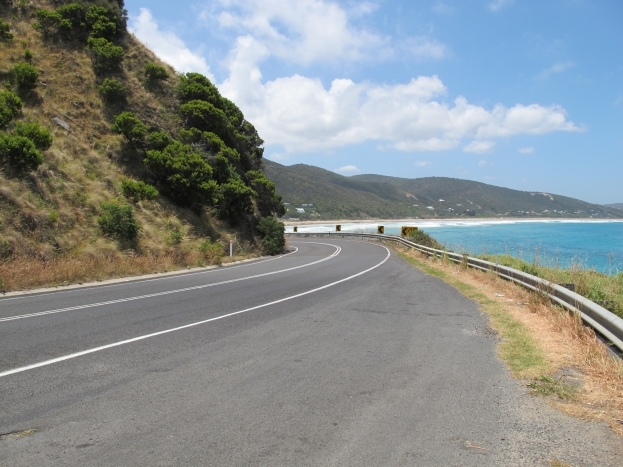 But the best bit about a visit to Lorne is that the drive there and home are as much fun as the town itself. 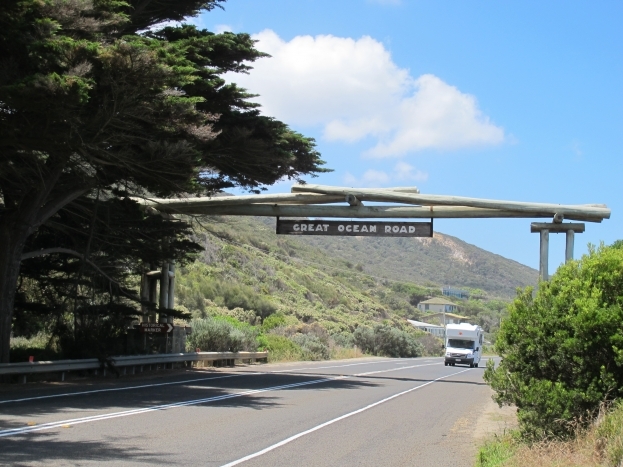 Just before the sun sets on Sunday, pack the car and enjoy the winding beauty of one of the world’s most special roads. Then work out when you’re coming back.